Beginners Class. Perfect for those who have had little to no experience with knitting needles. 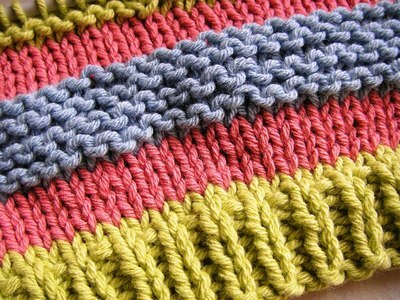 Learn step by step the knitting basics, terminology and get started on a scarf! 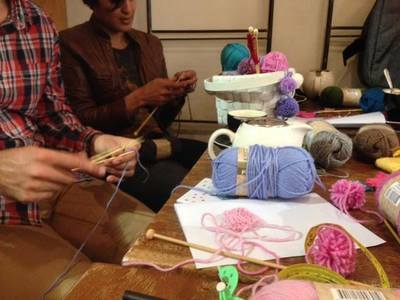 Beginners Class: This class is designed for those who have had little to no experience with knitting needles. 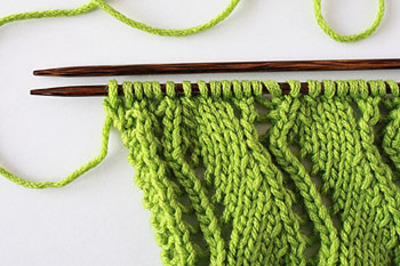 Our Instructors Sharn & Sophie will guide you through the knitting basics and terminology. They'll also get you started on your very own scarf. 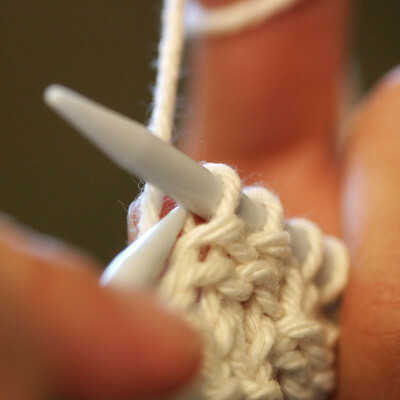 Circular Needles for Beginners: Circular knitting needles are 2 knitting needles that are connected by a cable which helps you to knit in round. Perfect for sweaters, hats and sleeves. 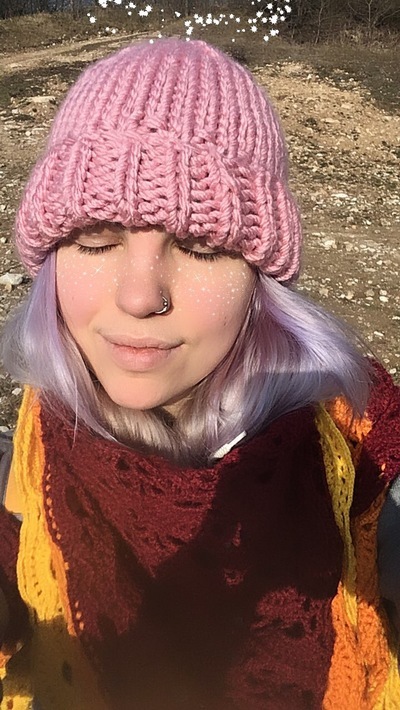 In this class, you'll learn how to use these needles and get started on a cute beanie! This class is recommended for those with basic knitting knowledge and above. I thought Sophie (the teacher) was very enthusiastic about knitting, which made the experience enjoyable. nice and casual. Very good teacher. I thought it was very relaxing environment. Teacher explained things more than one way which is helpful for different learning styles. Very patient and friendly. Knew her stuff. I would definitely recommend her. The coffee was good. Great class for those who never knit before. Easy to understand. Friendly & patience instructor.